Essar Engineering Services is leading company providing Electrical Equipment Maintenance in Hyderabad. Essar Engineering Services is run by the visionary Mr.S Rama Mohana Rao, who is having over 3 decades of experience in the Electrical Equipment Maintenance Services. We are providing annual maintenance for all types of Electrical Equipment to be maintained by our well qualified and trained engineering staff who are equiped with best of the knowledge on the Electrical Equipment. We have been providing the Electrical Equipment Maintenance in Hyderabad for major corporates which includes IT Companies, Manufacturing Industries, Residencial Complexes, Commercial Complexes etc. 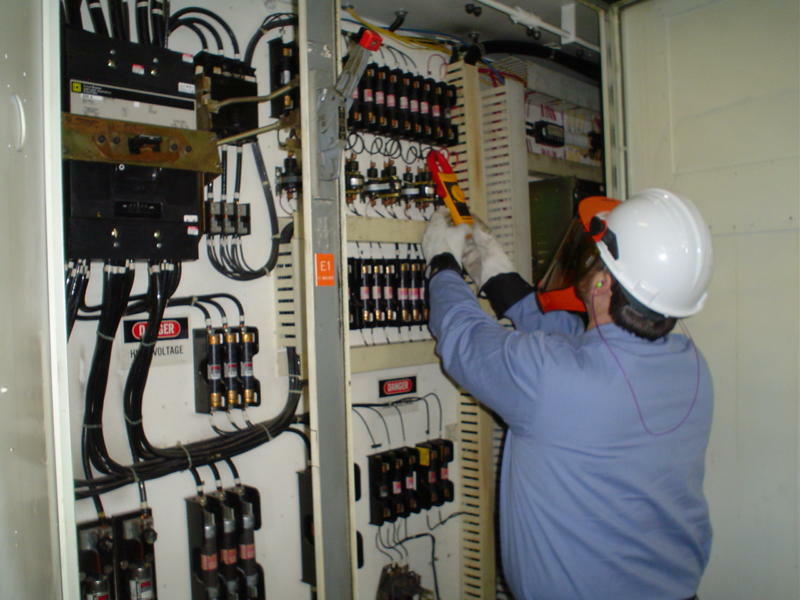 Essar Engineering Services will take care of your Electrical Equipment Maintenance which is a tricky job. You can rest assured with the best of the Electrical Equipment Maintenance in Hyderabad being extended to your Electrical Equipment.